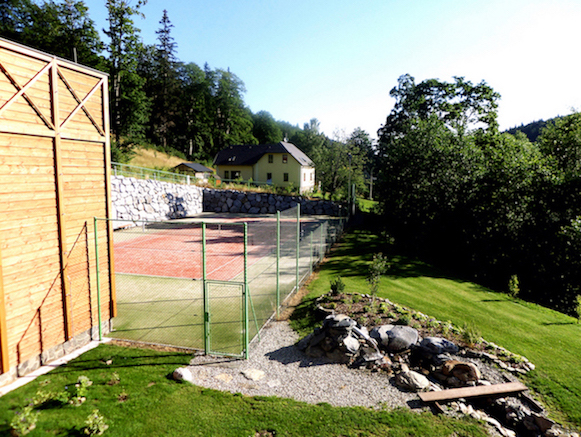 PERAS Hotel is, not only for its location, great for active summer and winter holidays in Jesneniky. During winter you can enjoy wonderful skiing experience in Jeseniky. In the hotel´s vicinity there are many artificially maintained trails for downhill and cross-country skiing. In addition, you will also get a map with cycling and skiing routes and trails and a mini-guide. We have prepared eight modern, professionally-maintained sports bikes of the renowned Czech brand MRX. The wheels are sized 29" (5 frames 17" and 3 frames 19.5"). We also provide bicycle helmets. Two electric bikes by the German brand HAIBIKE for those who don´t want to or can´t strain themselves as much during their trips. The HAIBIKE bicycles add up to 20% to your performance and can go for about 80-120 km. You can use this equipment on the climbing walls at the hotel, or on any other rock in the area. 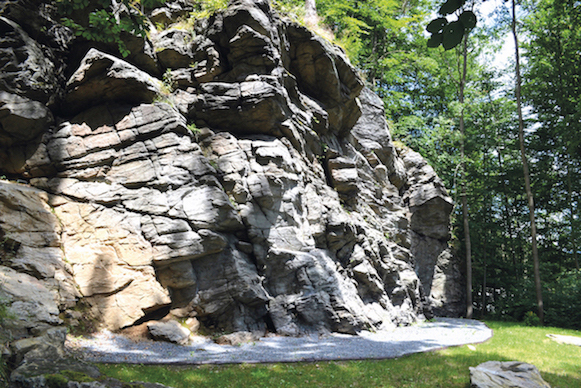 You will get the map of rocks and climbing routes in the area for free. We have three 30m long ropes by Tendon, four climbing harnesses for adults and one for a child by Singing rock and 4x6 quick-draws by Singing rock.